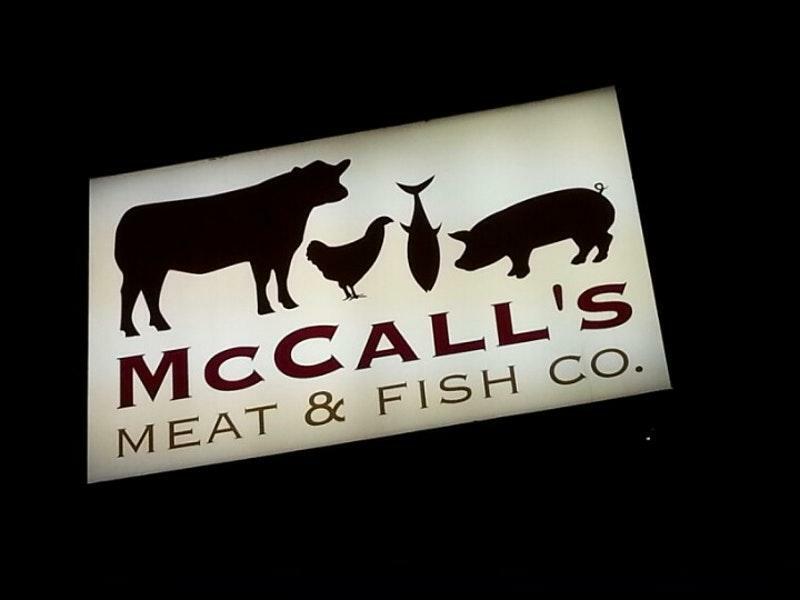 People may order perfectly cooked ribeye, scallops and sturgeon at this restaurant. It's time to try good macarons. 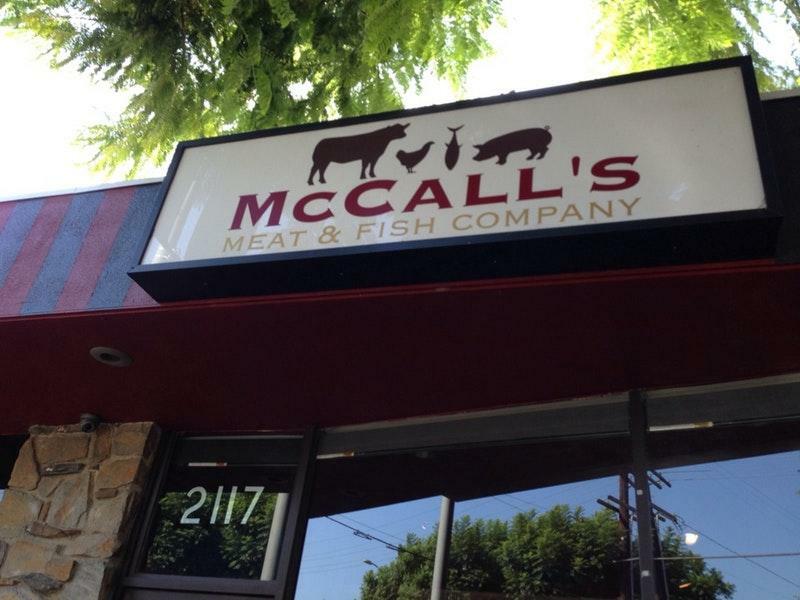 McCall's Meat & Fish Co is well known for its great service and friendly staff, that is always ready to help you. Tasty dishes at reasonable prices are provided here. On Yelp, this place is rated 4.5. Meat is too pricey. They don't carry red peppers as a seasoning. 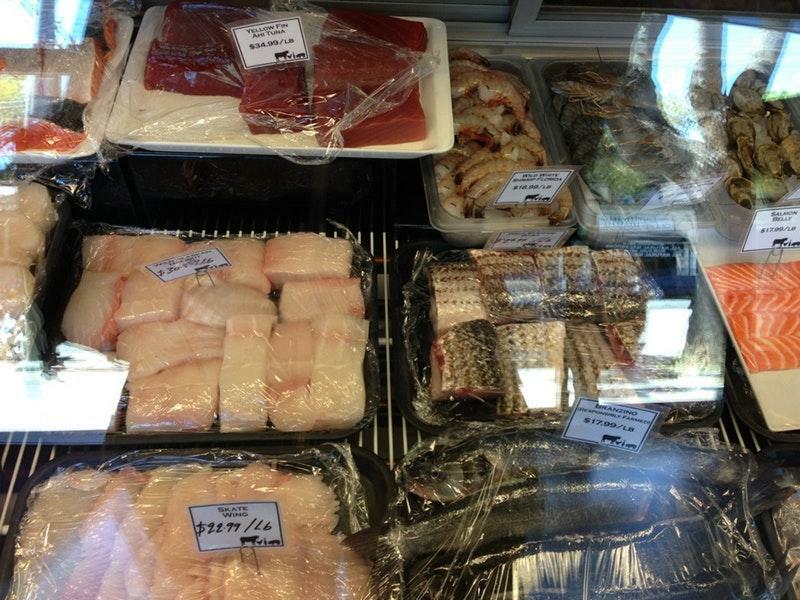 Excellent choice of meat and seafood!l as well as quality!!! Quality meat with some seafood.